Marny Point is a member of the Musqueam Nation and a Lecturer in the First Nations and Endangered Languages Program, in which she teaches the intermediate level hən̓q̓əmin̓əm̓ (Central Coast Salish) course. She is also the Urban Program Coordinator for NITEP; UBC’s Indigenous Teacher Education program, and is an instructor of the introductory Indigenous Education courses. 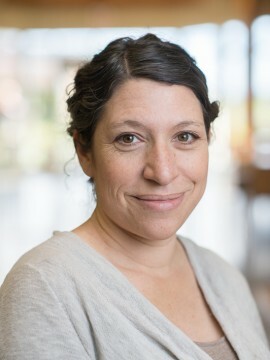 Daisy Rosenblum is an Assistant Professor in the First Nations and Endangered Languages Program and the Department of Anthropology. 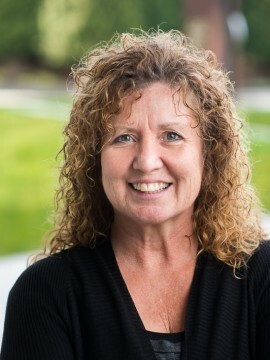 She specializes in the multi-modal documentation and description of indigenous languages of North America, with an emphasis on methods, partnerships, and products that contribute to community-based language revitalization. 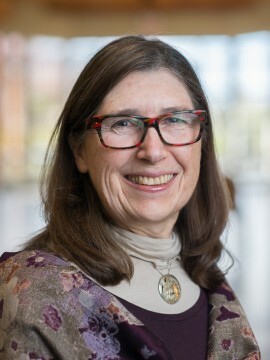 Patricia A. Shaw is the Founding Chair (1996-2014) of the First Nations and Endangered Languages Program, and Professor of Anthropological Linguistics with particular interests in sound systems; the interface of phonology with phonetics and morphology; literacy and oral traditions; language contact and change. 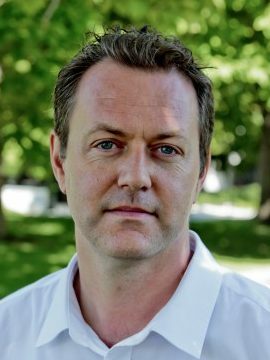 Mark Turin is an Associate Professor of Anthropology. 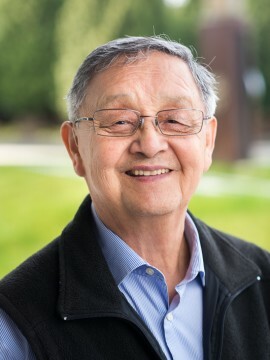 From 2014-2018, Dr. Turin served as Chair of the First Nations and Endangered Languages Program and from 2016-2018, as Acting Co-Director of the University’s new Institute for Critical Indigenous Studies. His work focuses on language endangerment and revitalization. He writes and teaches on ethnolinguistics, decolonial methodologies, digital archives and cultural heritage.